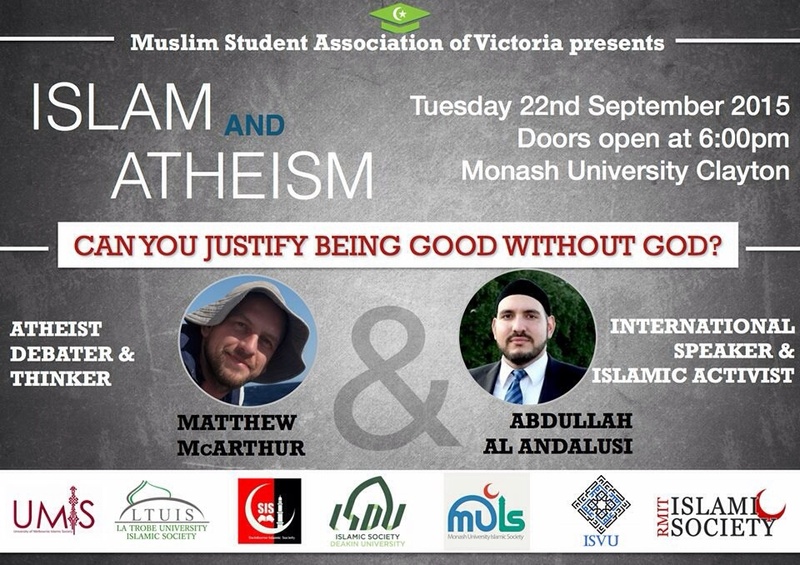 For my third debate in Australia, on Tuesday 22nd September 2015 I shall be coming Inshallah to Melbourne to participate in another ‘Islam vs Atheism’ debate at Monash University (Clayton Campus – event open to all). My debate opponent will be the experienced debater and co-founder of ‘Average Atheist’ advocacy group, Matthew McArthur. I look forward to meeting the brothers and sisters in Melbourne, Australia, and holding a fascinating debate on whether or not being Good can be always justified without a belief in God. Can Atheism present any argument that stands on solid ground? Or is Atheism’s justification of Morality akin to the story of the king with no clothes? Come to the debate and see. 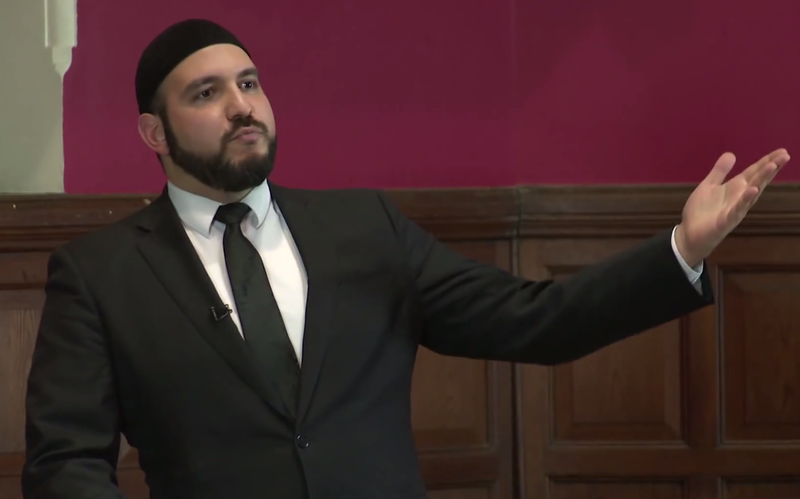 ‹ My Atheist debate opponent ends up by supporting the re-establishment of a Caliphate! !